Help us raise money to fight FTD! Click here to donate. Click here to read about our 2015 inaugural FTD Unit Gala. Thank you to Sybil and Kemon Sermos and the other members of our first FTD Unit Gala Fundraising team for efforts to bring our community together to raise money to support more research and care programs in the MGH FTD Unit! We are particularly grateful to Rachel Mooney and family, Dennis White and family, JoAnne Horigan, and others who have organized fundraisers with the goal of raising funds for FTD care and research. Feel free to contact us for more information at MGHFTDUnit@partners.org. I first met Katie Brandt in 2010 and instantly knew she was a special person, by the way she took care of and advocated for her husband. But I am struck by those qualities in many of our patient's families. What I didn't know is that she would somehow transform the tragedy of her family's experience with her husband's illness into a uniquely powerful force of good. She grew to lead the regional support group and work with the Association for FTD in advocacy efforts. We began working in partnership in 2013 to tell their story in public and professional conferences and other settings to educate and advocate. In 2014 she began working as a consultant for our FTD Unit. Among other activities, she told her story and featured the MGH FTD Unit at 2015 Rare Disease Day in the State House. Finally, in the summer of 2015, in part as a result of philanthropic donations from families with whom we have worked, I was able to hire Katie as the FTD Unit's first Community Resource Specialist. She has already helped us develop a variety of new programs and services and has continued to touch many patients' and families' lives with her compassion, ideas, and energy. Because of her expertise, experience, and tireless advocacy, in 2017 Katie was selected to be a member of the elite National Alzheimer's Project Act Advisory Council. In recognition of these amazing efforts and with the growth of our programs and services, Katie was promoted to Director of Caregiver Support Services and Public Relations in 2018. Thank you Katie! 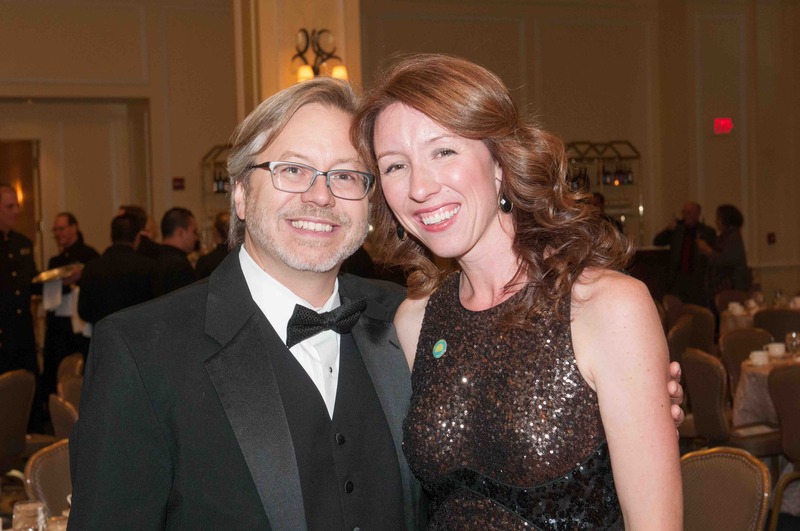 Katie and Brad before the 2015 MGH FTD Unit gala. 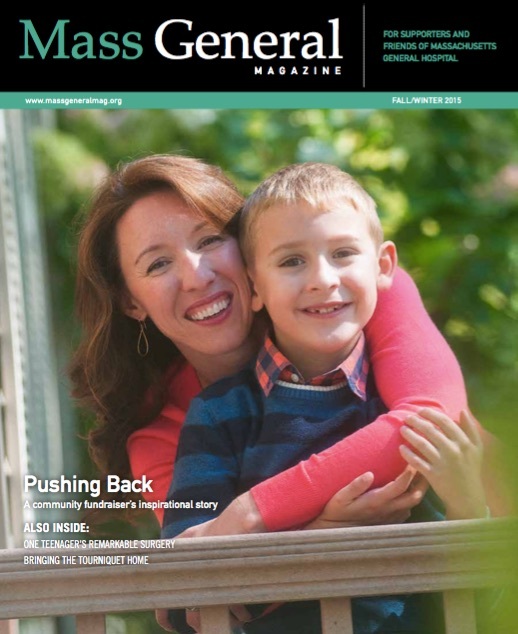 We believe that each family touched by FTD has a powerful story to tell. By partnering with you, we would be honored to help you tell your story to raise awareness and teach medical professionals, politicians, scientists, lawyers and judges, and the public about how these conditions affect patients and families. Reach out to us--your voice can join our efforts to help make a difference!